Are you happy in your work? Are you able to see clearly what you’re doing right and what’s perhaps going wrong? Would you like to turn your weak spots into strong points? Have you gone so far, only to come up against an invisible ceiling? Why? And if you don’t have work – or the right work – what’s standing in your way or holding you back? This test will help you to understand what is really happening in your working life and help you to realize your potential. Lucidity is the ability to see things as they really are, both in the outside world and in our interior world. This ability brings with it the capacity to see and solve problems with greater objectivity, and to make better decisions. 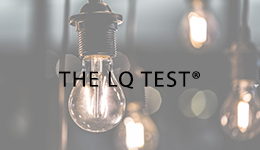 The LQ Test®: Occupation measures the extent of your Lucidity in this particular part of your life, to reveal your Lucidity Quotient® (LQ). More importantly, the resulting detailed report will make you aware of the hidden and unconscious tensions with which you do battle every day. 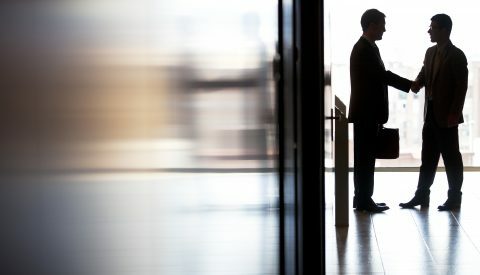 In parallel, it offers solutions to problems that come to light and advice on how to reduce psychological issues when dealing with your boss or resolving conflict within teams, for example, or when seeking to create a productive rapport with your colleagues, or with difficult personalities. This is not a simplistic ‘introvert/extrovert’-type test that rates or categorizes you. It will not tell you the kinds of work that might suit you best. 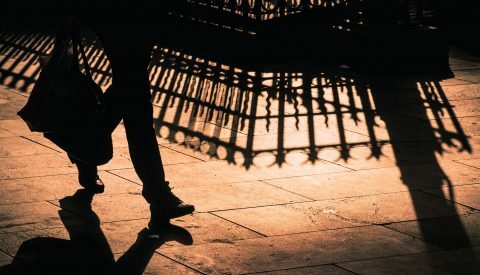 Instead, the LQ Test®: Occupation offers a detailed picture of the complexities of your psychological wellbeing at the present moment with specific reference to your working life. It describes your strengths and weaknesses in terms of the four qualities of Lucidity – contentment, mental clarity, self-reflection and psychological maturity – and pictures your potential for success in your endeavours. 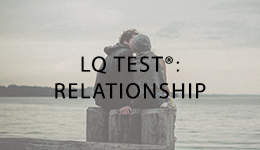 The LQ Test®: Occupation is made up of about 40 questions. For each question, you will be given a selection of answers and asked to choose the one that most closely reflects your thoughts, feelings and usual reactions. You can take the test online, and you can stop and start it as often as you wish without losing your earlier responses. You will receive a fascinating personal report of about 30 pages that offers detailed insights into the existing psychological tensions and conflicts in yourself and in your working life, along with advice tailored to you and your specific situation. Your results will also be represented graphically in a chart depicting the varying levels of the four Lucidity qualities in your professional arena. The report will create a new awareness of the dynamics of your working life, enabling you to strike out on a new path that leads to realized potential, greater workplace harmony, better work-life balance and overall contentment.